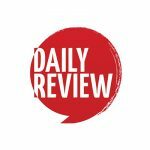 Budget 2019: Infographic on arts input into Australia | Daily Review: Film, stage and music reviews, interviews and more. Last night’s Federal Budget once again showed the LNP ’s adhoc and grudging tolerance of the arts. 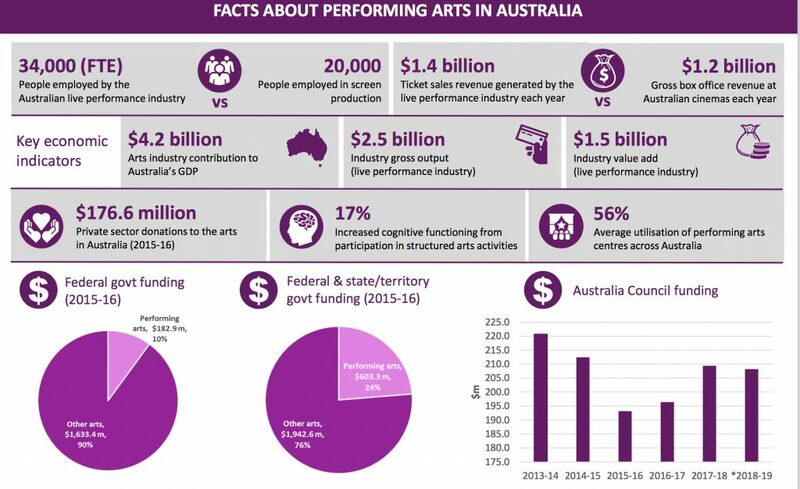 The organisation representing the major performing arts companies, AMPAG, is one of nine arts sector bodies that has created an infographic showing national participation in the arts and how its economic impact contributes $4.2 billion to Australia’s GDP. “The 2019 Budget highlights the urgent need for a roadmap for the future of the whole of the Australian arts”. “Arts and culture play a critical role in telling our stories and expressing who we are as people, to one another and to the world. They foster insight and understanding, ignite creativity, recognition and ambition as well contribute to a sense of belonging and resilience. Critically the arts should not be siloed. They bring vibrancy and impact to many broader public policy ambitions, from developing the country’s soft power to student school engagement, night-time economies and better health outcomes. Their trade is creativity and the role of creativity and the creative industries in building prosperity for the future has been missed in this budget. 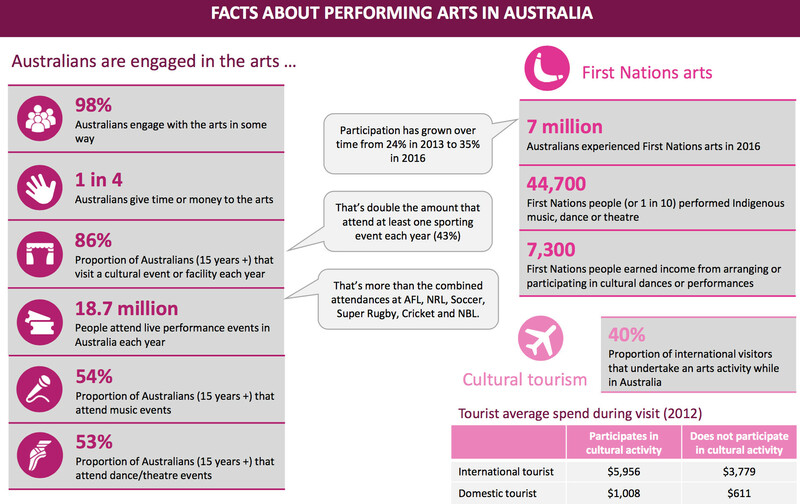 The infographics above have been compiled with input from AMPAG, Ausdance, BlakDance, Live Performance Australia, Music Australia, Pac Australia, Regional Arts Australia, Symphony Services Australia and Theatre Network Australia. Image: Australian beach pattern detail (1940) by Charles Meere (1890-1961). Collection of the Art Gallery of NSW. LABOR WILL BE NO BETTER AND MOST “ARTY” PEOPLE VOTE LABOR!